There is no doubt about it, marble flooring has become one of the hottest new materials on the market for those wanting a sleek, elegant surface on their home floors. But before you make the financial commitment to this beautiful and pricey flooring material, take a look first to see exactly what you are getting into. Along with the benefits, a few disadvantages also appear immediately and with the long-term use of that gorgeously stylish marble floor. The first thing to consider when going over marble flooring pros and cons is its hardness. Of course, that's one of it's attractions: With this type of floor, you won't worry about the dog's paw nails scratching the surface like you would if you selected a wood flooring surface. But then again, if you're thinking about using marble as the material in a kitchen, don't ever plan on dropping a glass dish. That good, hard marble surface will most likely cause even the toughest types of glass to shatter if dropped from any distance at all. Another thing to keep in mind when evaluating marble flooring pros and cons is their warmth, or rather, the lack thereof. If you habitually run around the house in bare feet, better buy some house shoes if you're seriously considering marble floors. Especially in winter, those tootsie toes will absolutely freeze when you walk across the floor in the morning for that first cup of java. Conversely, however, cool is downright, well, cool, if you are thinking hot summer days/evenings when a nice, cool floor would be welcomed. Marble flooring runs on the expensive side. Marble flooring pros and cons must include pricing, which at anywhere from $4 to $8 per square foot, makes this type of material one of the most expensive. You can purchase vinyl tile that looks remarkably like marble for a fraction of the cost of real marble. You also get some of the benefits marble doesn't offer like a softer feel, ease of maintenance, and simplicity of installation. The fact that marble flooring does cost so much puts in the getting ahead of the Joneses category, however. It costs a lot, so not too many people, at least those sans a silver spoon in their mouths at birth, are going to be using it, which makes it that much more sought after to people for whom that matters. Probably one of the biggest reasons marble flooring pros and cons should be considered is when it comes to keeping it shiny and clean. Marble does not hold up well in heavily trafficked areas. You will need to regularly polish it to maintain its beautiful sheen. Also, marble cannot tolerate cleaning products with chlorine, which is guaranteed to ruin its gorgeously shiny finish. The rebuttal to this con is that if someone can afford to have marble flooring installed, they can afford to have it cleaned and maintained properly, a good, logical argument for those who heed it. Marble flooring pros and cons make it one of those flooring materials each homeowner must decide for him- or herself whether or not it's right for their particular home. It's beautiful, hard to keep that way, hard, cold and inimitable in its league as far as imparting elegance and class. But only you can decide if it's the flooring for you. The following article was taken directly from Online Tips (http://www.onlinetips.org/marble-pros-cons). Also, please visit my websites at www.americarpetfloors.com and www.stylishrugs.com for all your flooring needs. What type of hardwood is best for my home? A number of factors such as what sort of subfloor you may have and how much foot traffic your new flooring will experience will play a key role in your flooring choice. Different species of wood (oak, hickory, maple, etc.) have different design and performance characteristics, and choosing the right flooring for your home can mean all the difference in the lifespan of your hardwood. 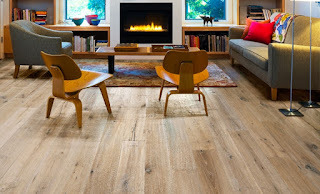 An experienced dealer or installer should be able to assist you in choosing the correct flooring type for your home. Real-wood flooring materials are either solid or engineered wood products. Solid flooring is simply that—each piece is solid lumber all the way through. Engineered wood is more like plywood, with a top beauty layer sitting on a foundation of several plys. Generally, two pieces of oak flooring—one solid, one engineered—will perform about the same until it is time for a refinishing. Then, the solid wood can be sanded as needed, but the top layer of an engineered wood is so thin, it may only allow one or two sandings. If you are thinking about engineered wood flooring, be forewarned about one thing. Purchase only name brands that you trust. This is not a product to buy on price alone because some low-cost import products are poorly assembled, which means you could be facing costly repairs or replacement when the material can’t stand up to household traffic. There won’t be much difference in purchase price between a solid wood and an engineered wood floor, if both are the same common species. But the engineered floor may cost substantially less if it is a less-common species. Engineered may also cost less for installation. If you are investing for the long haul, however, look seriously at solid. Remember, it can be refinished many times through the years. Your new floor may look wonderful on the day it is installed, but if it won’t hold up to foot traffic, you’re probably not going to be a satisfied customer. Durability is a key factor. There are two chief considerations: hardness of the wood and hardness of the finish. The Janka Hardness Test (JHT) was invented to determine wood hardness. JHT is a scale that puts hardness into number form. The higher the number, the harder the wood. Generally, any woods in the 1000 to 2000 range will give you many years of good performance. But make sure you know the specifics of the species you consider. For instance, Black Cherry has a hardness of 950 and Brazilian Cherry has a hardness of 2350. The former may get damaged by constant heavy traffic, while the latter should stand up well. The other factor is the hardness of the finish. For an active household, shop for a baked-on clear topcoat. Purchase from a brand name and get products with warranties of 25 years or longer. Are you insured and certified to install my flooring? As professionals in the business for 33 years, we are both certified and insured. It’s important to ensure you installer is certified in order to be confident that the proper guidelines are followed. Work performed by uncertified installers could potentially void your warranty and lead to issues down the road. What can you tell me about moisture values in my home/area and how will this affect my hardwood? great to walk on and adorn your floors too. is why it is in popular use for weaving carpets, and ropes too. Relatively small operation. rugs is that it gets a natural textured look that makes it more appealing. reason it has been a popular choice in the corridors as runners, and even in living rooms. However, the carpets require proper care ensuring that they last longer. How to Maintain Sisal Carpets and Rugs? that of regular woolen or silk rugs. 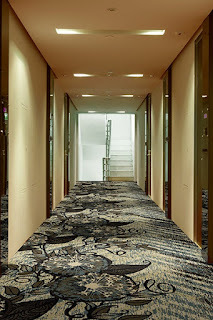 When designing a commercial space, carpet is the floor recommended by carpet professionals because of the amount of foot traffic carpet can get on any given day. 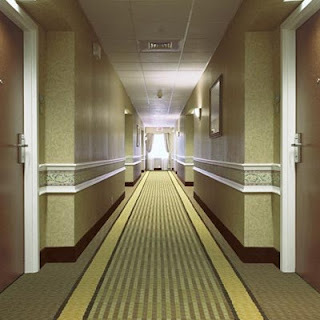 In hallways of co-ops and condominiums, it is typical to see commercial grade wall-to-wall carpeting used on much of the floors space. Carpeting wall to wall makes the area look more expansive. In addition, since sound bounces like crazy on a floor, it is great for soundproofing which residents really appreciate.Additionally, there is just a “homely” that is unmatched by vinyl or porcelain.In addition, Designs possibilities, patterns and colors are endless. Nylons can absorb oil and stains quicker than wool blend.Commercial Nylon Carpet can easily be cleaned and stays looking newer longer, thus making it a great choice for commercial Flooring. Nylon fiber carpets are design specifically to withstand a high level of traffic for several years. This is why we provide your city a chart for commercial carpet usage. Areas that only experience moderate to heavy foot traffic such as some corridors, conference rooms, Open offices, entryways and same lines, when it comes to extreme traffic in areas such as airports buses and train stations. It is the best to implement carpet tiles due to the extreme foot traffic in the area that will be enduring on a daily basis. 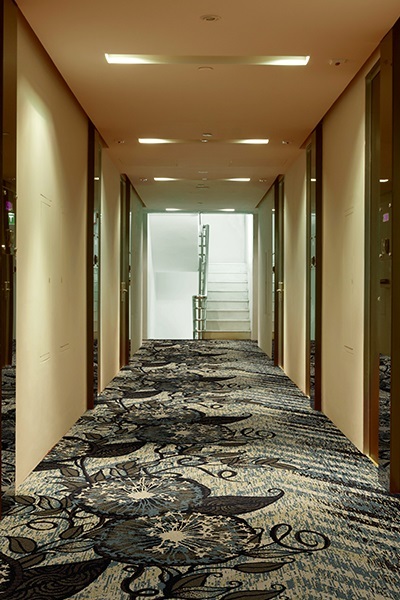 It is detrimental to select the correct carpeting for your businesses space. The Good thing about getting educated on what flooring is most appropriate for your commercial flooring needs is that you will now be able to apply this knowledge and apply it to future commercial project’s needs. 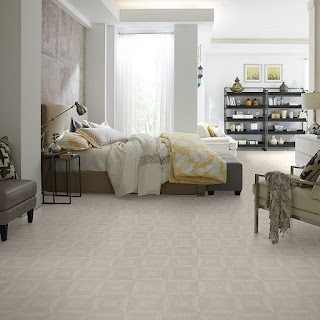 Americarpetfloors is a leading destination for porcelain tile in Miami and Fort Lauderdale. Combining art and industry, we offer a one-stop-shop solution with interior design consultation, installation, and a wide range of quality flooring materials to complete your project from conception to completion. Americarpetfloors provide you with a trend that is used in the home for luxury, a unique statement of quality is with porcelain tile and porcelain designs. The specific looks of these tiles are known for their artistic works, intricate designs and the fashion statement that is created with your home. 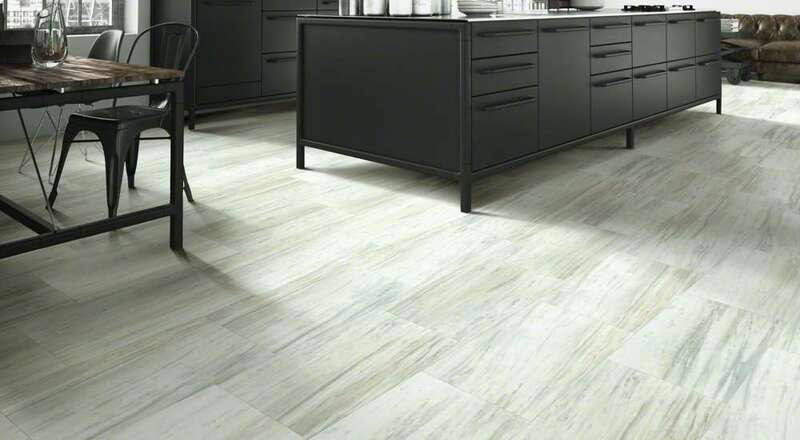 If you are considering a change with interior decorating, then looking at the benefits of decorating with porcelain tile can help you to get a unique look with any room in your home. 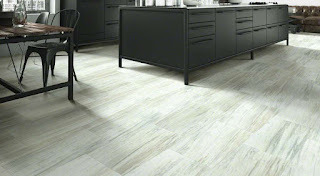 Porcelain tile is a superior product for green and LEED building projects. It is 30 percent stronger than granite and is more dense and durable than ceramic tile. It adds beauty and value to a home, whether it is installed as flooring or on counters and backsplashes in Kitchen, utility, and bathrooms. We partner with Daltile to have an extension range of porcelain wall and floor tiles in a variety of sizes, colors, and designs. In Americarpet floors we have created a world where big is beautiful, with visually expanded spaces and fewer design interruptions. Porcelain tile from the selection of finest raw materials, through to final quality Control, our management and staff are committed to ensuring that every tile leaving the factory meets the exact specifications of our customers. If you want to create a different look with your home, then Americarpet floors can provide is a unique style in your home that adds to the interior design within the different rooms. Our vast experience in the industry has ensured that we are well equipped to provide artistic designs that meet the high expectations of the most progressive architects, designers, consultants and customers.